As in any sales related business, effective marketing is the key to success. 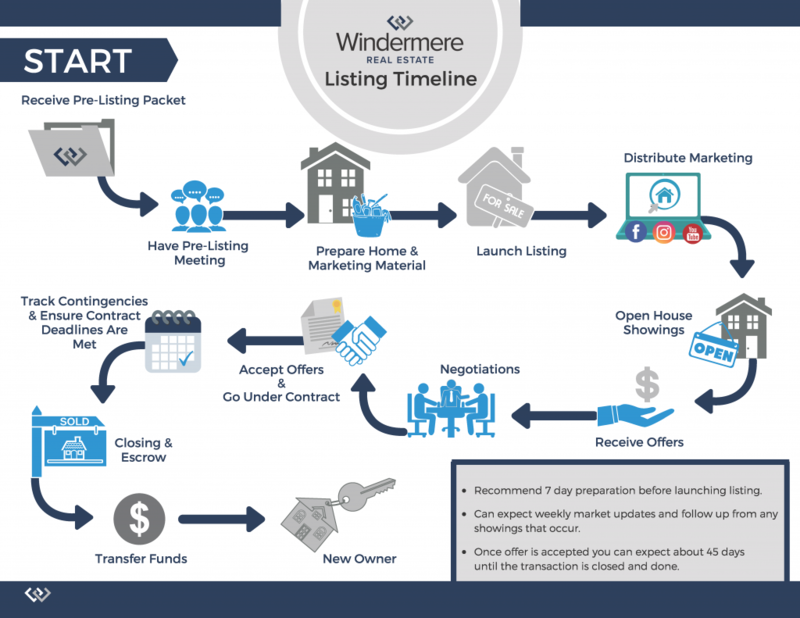 See how our marketing plans will get your home sold quickly, smoothly, and at the best price. There are many benefits to using a Realtor® when selling a home. Realtors® have access to the MLS allowing them knowledge of how homes similar to yours have been priced. This allows the Realtor® to guide you on decisions of how to price your home. Maybe the buyer will let you take the fridge and washer/dryer, if you will update the roof. It’s your Realtor’s® job to help interpret offers, and guide and represent you through the negotiations to ensure you get the best possible outcome. If you've seen a real estate contract before, you know how overstuffed and confusing they are. Realtors® are trained in all the lingo and legalese, and stay up to date on changes in state and federal regulations. Your Realtor® has the support of a team of professional marketers who will assist them in increasing exposure of your home. Most sellers tend to be emotionally attached to their homes. This can complicate things when impartial buyers, inspectors, or appraisers walk through your ex-forever-home. Having a Realtor® there to handle scheduling and showing takes the pressure off you. Realtors® know everyone*. This comes in handy when you need a roofer, repairman, carpet guy, window cleaner etc. and don't already have one picked out. *Realtors® do not actually know everyone. Just ALMOST everyone. In general, Realtors® are there to help you keep your ducks in a row.